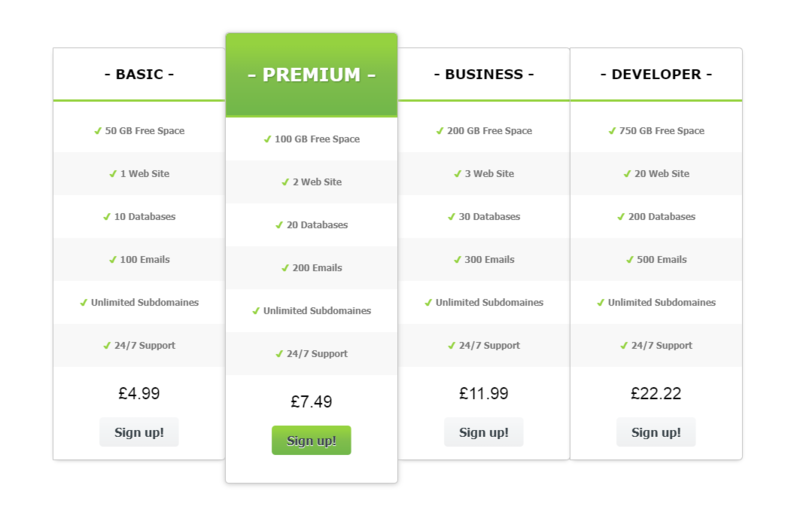 Comparison and pricing tables let potential customers quickly get an overview of your paid offerings at a glance. Now you can design your own price comparison table with few clicks with Price Charts Constructor add-on. Choose one of build in themes, customize it and place to front page of your site. Customizing proccess is simple as possible. Price Charts Constructor uses WYSIWYG editor for that purposes.